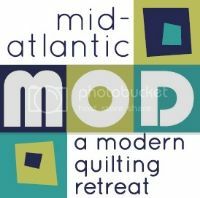 This is just a reminder that registration for Mid-Atlantic Mod opens at 12:00 AM (midnight) Eastern Time on Friday, November 1, 2013. Instructions will be posted as a blog entry at midnight. We look forward to seeing you there!